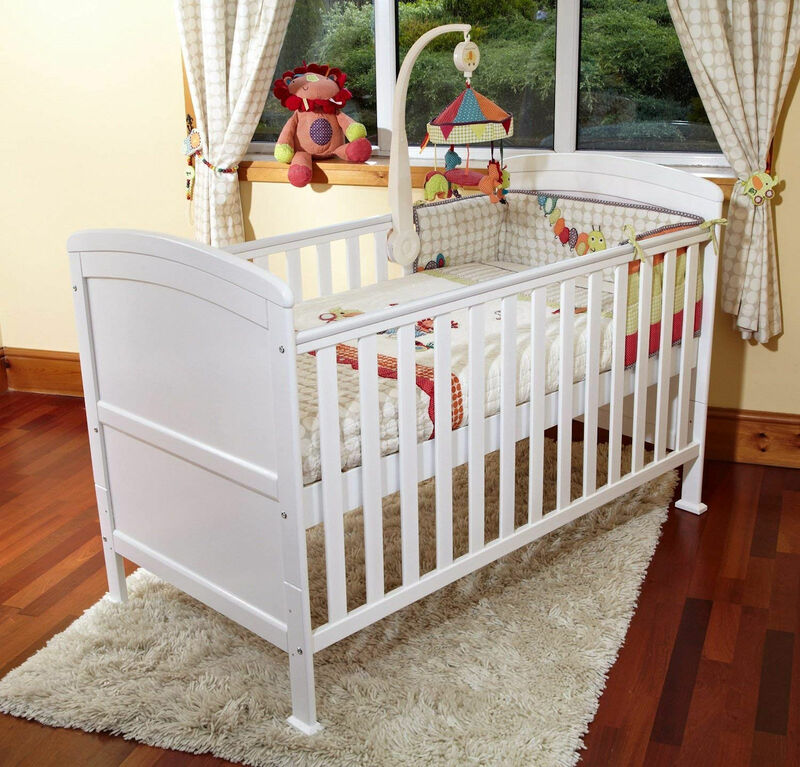 The stunning Vienna Luxury Curved Top 4Baby Cot Bed makes the perfect addition to your little one’s nursery. 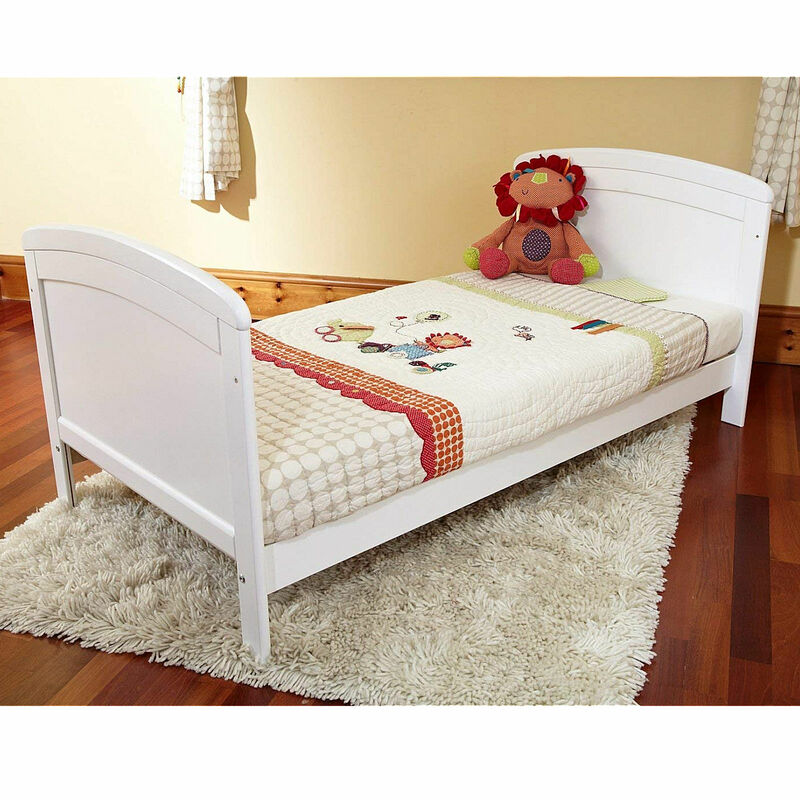 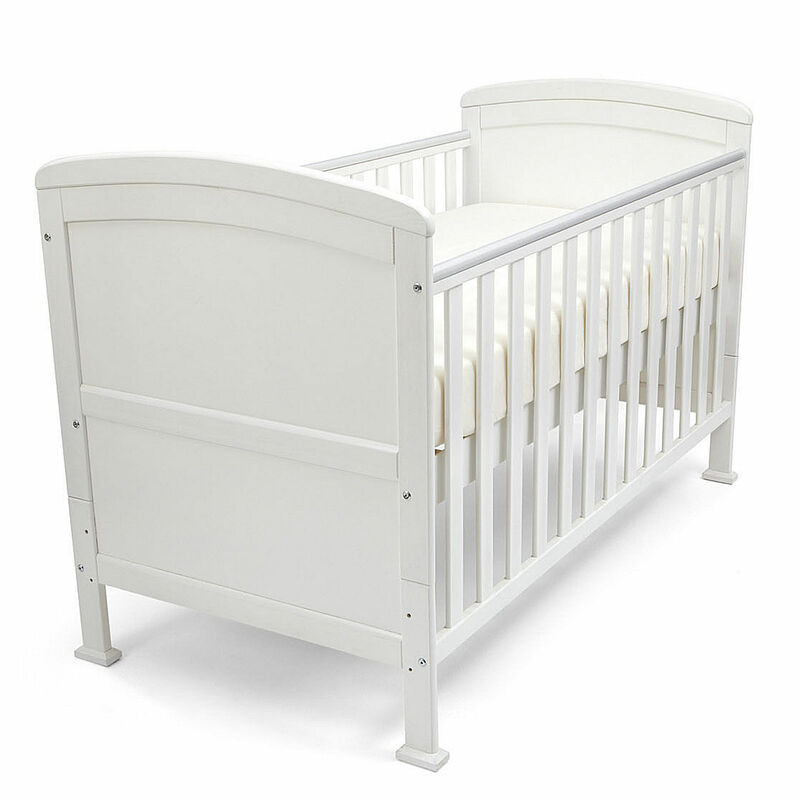 Boasting a sleek high curve design and a crisp white finish the elegant Cot Bed features a height adjustable 3 position mattress base that can be repositioned as your baby grows. 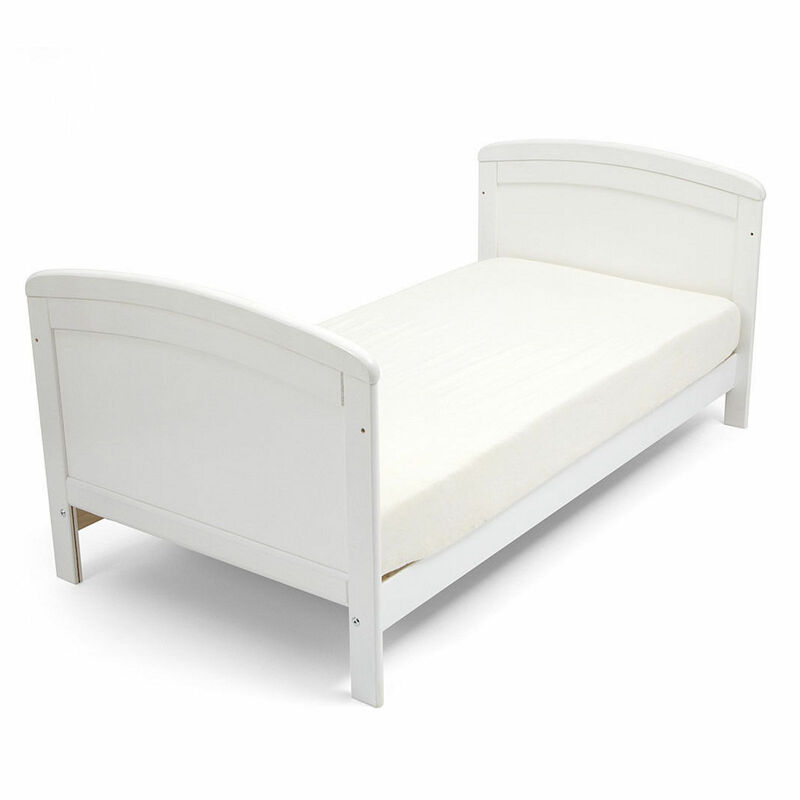 When the time comes that your little one no longer needs to be in a cot bed the side rails can easily be removed and the end panels split to create a junior bed making that transition from cot to bed less daunting for your child.